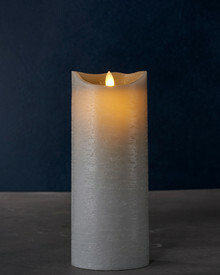 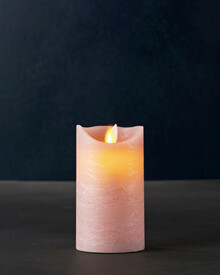 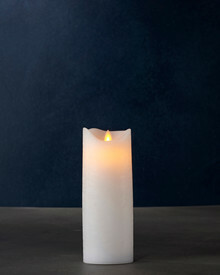 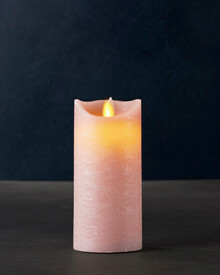 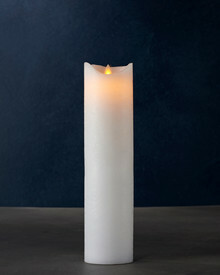 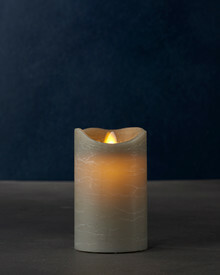 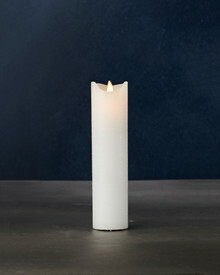 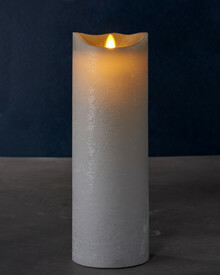 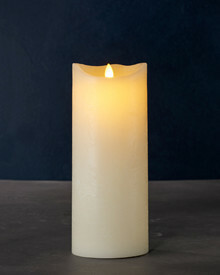 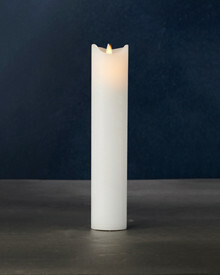 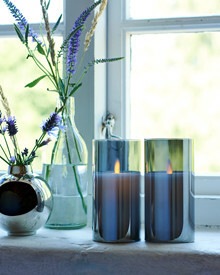 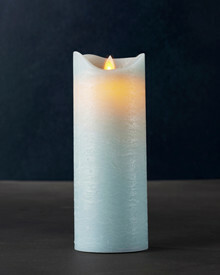 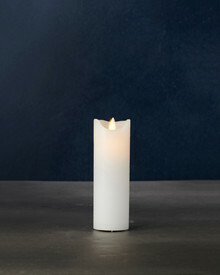 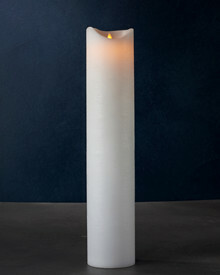 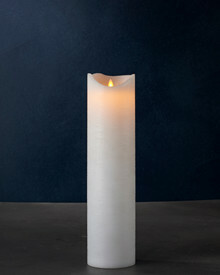 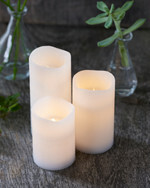 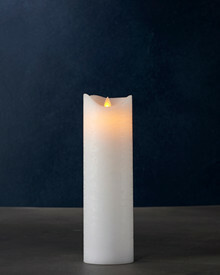 Looking for Pillar candles? 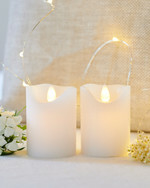 It´s your site. 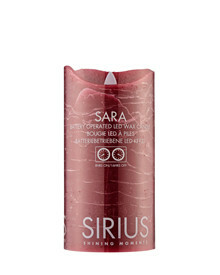 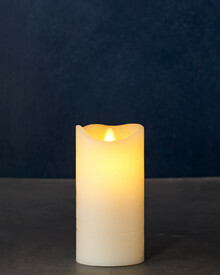 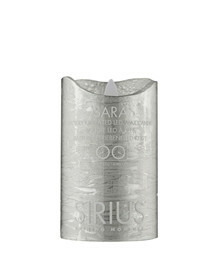 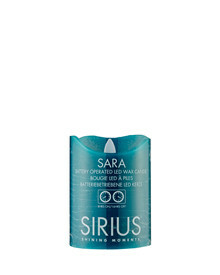 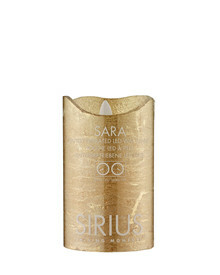 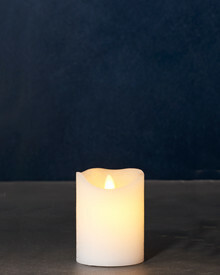 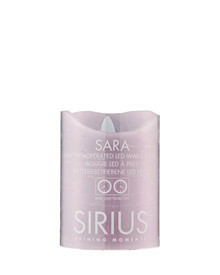 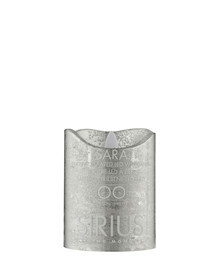 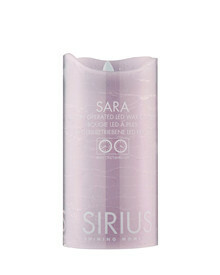 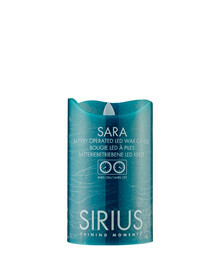 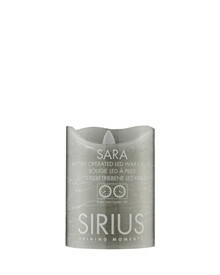 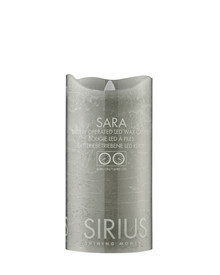 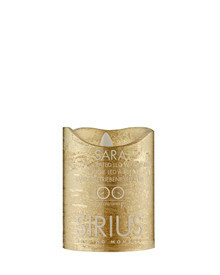 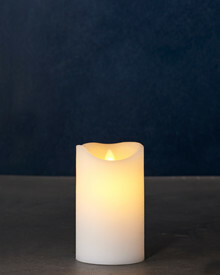 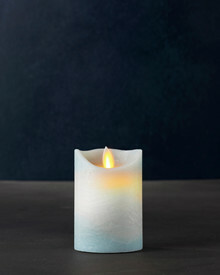 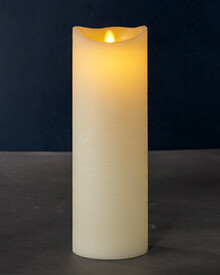 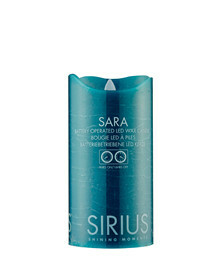 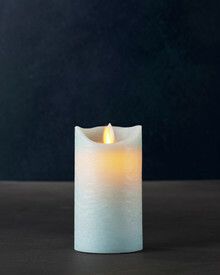 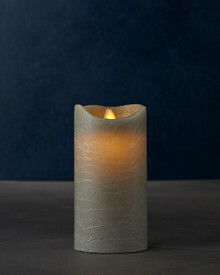 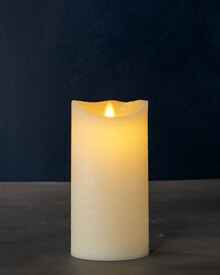 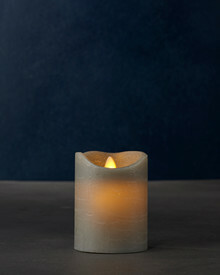 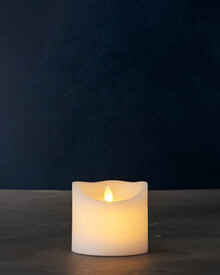 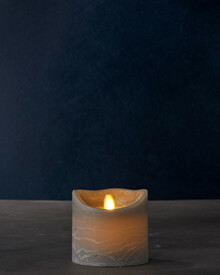 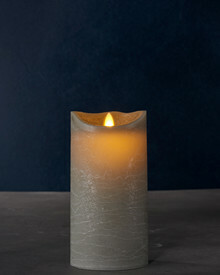 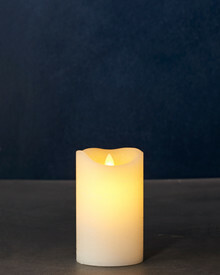 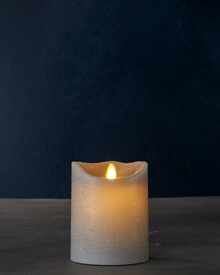 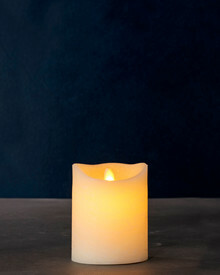 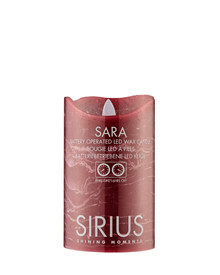 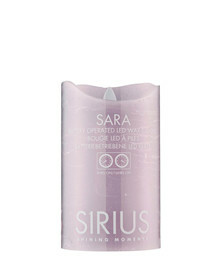 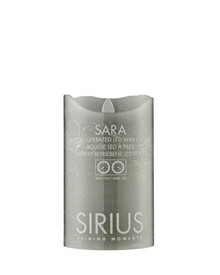 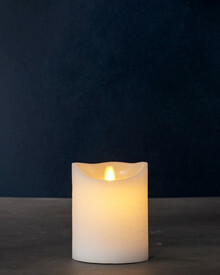 You will find all Sirius Flameless Pillar LED Candles with flickering light. 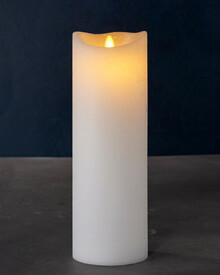 Safe To Use Around Children and Pets . 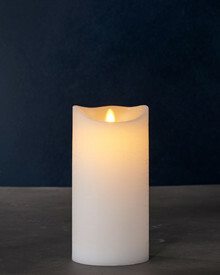 No risk of fire and toxic smoke. 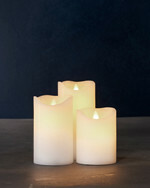 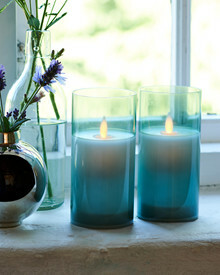 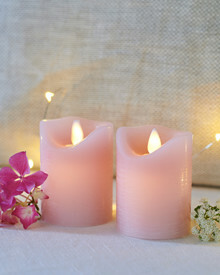 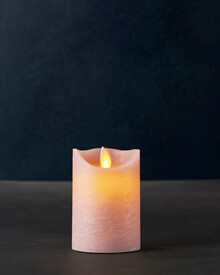 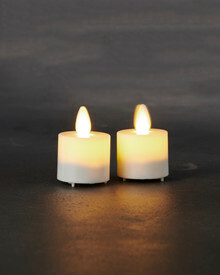 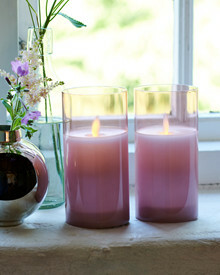 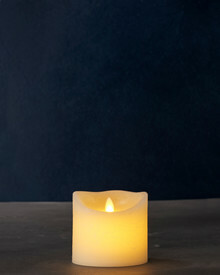 Our Candles will create a cozy atmosphere. 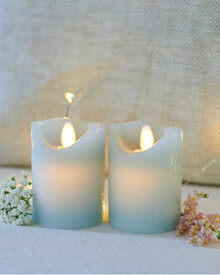 Great for home décor, weddings, anniversaries, birthdays ect. 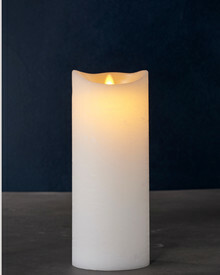 Safe to use for families with small children and pets.